We recap Tuesday's Bears practice and discuss the two receivers who talked to the media, Kevin White and Victor Cruz. 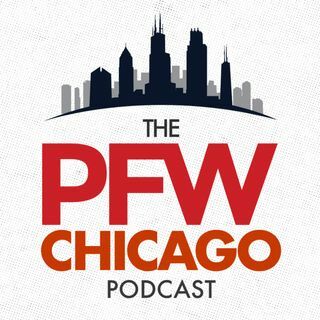 Kevin and John discuss reasonable expectations for Kevin White in his third NFL season and the slot WR competition to come between Cruz and Kendall Wright. Then we explain why Connor Shaw was all over the news and discuss Marcus Cooper and the upcoming cornerback battles.